Indigo Willow is the world's premier breast milk jewelry provider, trusted by thousands of satisfied customers since 2014. It is with the same quality and dedication that we have recently ventured to accept other types of inclusions for our jewelry to meet your specific needs. Any and all designs on our site can be made with the following inclusions. Below is some information on each. There is no doubt that the bond created from breastfeeding is a powerful one. With the rush of oxytocin from the first latch, you instantly fall in love. It is a powerful feeling, a wonderful memory, and for many women, a struggle to overcome and a triumph to be celebrated as part of the motherhood journey. We require 2 Tablespoons of breast milk per jewelry piece. Due to the preservation process when creating breast milk jewelry, we are unable to return any unused breast milk, but do hold onto any unused breast milk for a period of 1 year, should anything happen to your jewelry (it become lost, stolen, or damaged). This peace-of-mind storage service is included in the price of your jewelry free of charge. 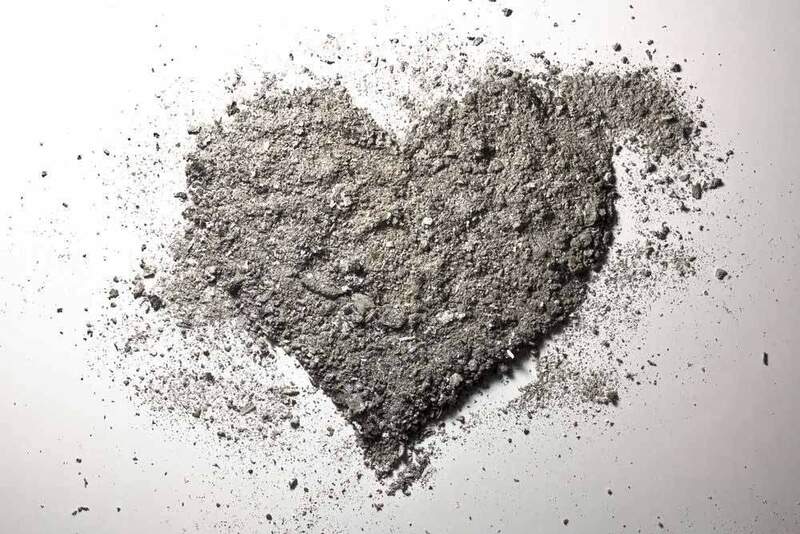 Cremains and Cremation Ash Jewelry is such a uniquely personal gift to yourself or your loved ones. It is the celebration of your loved one's spirit, a constant reminder that they existed and impacted your life in a meaningful way, and a way to constantly have them by your side. While Indigo Willow is famous for its breast milk jewelry, please be assured that we have a special and unique procedure for handling ashes that ensures they are treated with the utmost care and dignity throughout the process. All our team members have been specially trained to work with ashes, and each of them have made a commitment to treating your loved one as their own. We know that you have trusted us with something special and irreplaceable and we take that responsibility very seriously. We require 1 teaspoon of cremains ashes, and it is preferred to send finer powder from the top, rather than from the bottom. Any unused cremains will be returned with your completed jewelry. 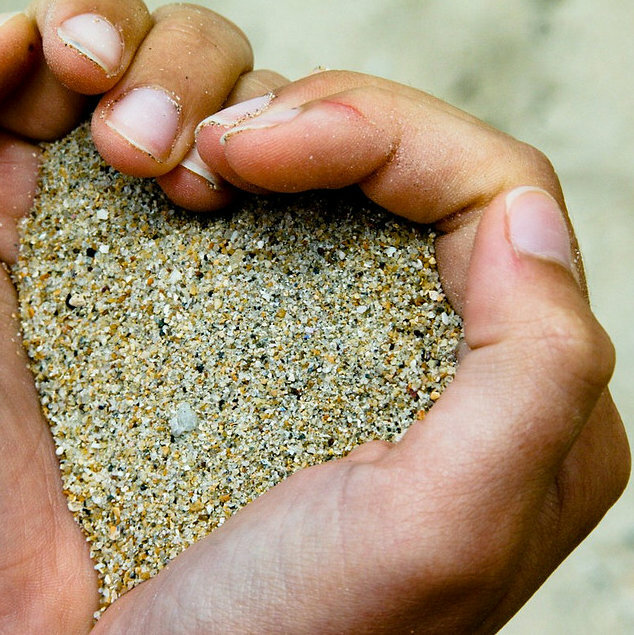 Once you place your order with us, you will receive an e-mail confirmation with a link to specific instructions on shipping cremains legally within the United States. Many mothers bond through breastfeeding, and many mothers, fathers, and cherished family members and loved ones bond through feeding a child baby formula, as well. 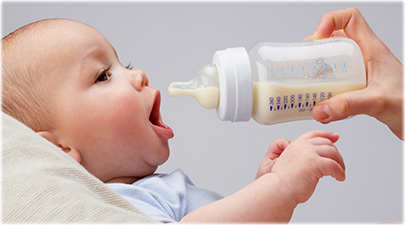 Whatever method of feeding you choose, whether you breastfed part-time and supplemented with formula or fed formula only, we are here to help you cherish that journey, these things that are sustaining your child's life, nourishing them and helping them to grow. These things should be honored, because they have allowed them to flourish into a vibrant little human. We require 1 teaspoon of dry formula powder per jewelry piece. Formula powder can be provided at no charge to you if you are unable to send formula powder. Simply e-mail us at info@breastmilkjewelry.com to request donor formula powder. With the rise of placenta encapsulation for postpartum healing, it is no wonder that mothers wish to include their babies' placenta in the creative process. After all, the placenta is foundationally responsible for supporting and sustaining such a precious life, and it is a way to honor the journey from the very beginning of your baby's life. We require 2 placenta capsules when creating a placenta jewelry piece. 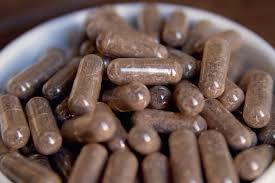 It is preferred that you send more finely-ground placenta pills. Any unused placenta pills will be returned to you with your completed jewelry. Many people wish to remember a specific location for a life event. Perhaps it is the ground on which you were married; perhaps it is soil from a grave site; perhaps it is your favorite beach; or perhaps you've moved away from home and you wish to keep a piece of it with you. Whatever the case may be, we are here to help you honor that memory. We require 1 teaspoon of dried soil or sand. Any unused material will be returned to you with your completed jewelry whenever possible.